The New Japan Pro Wrestling "On The Mat" iPPV from New Zealand had to change to an on-demand broadcast and as of Saturday morning, is not expected to be available for another 72 hours. The company announced late Friday that due to the live quality output not being at the standard they wanted to provide, they made the decision go VOD. "Hey faithful fans, We have witnessed a great show! We really want to put it up, however, we are having technical difficulties that we are unable to resolve as quick as anticipated. We expect to be able to deliver the show through Sakuranz.com within 72 hours. We apologize to all the fans, NJPW & Sakura Events for this inconvenience. We know it is worth the wait!" As of this point, there is not a purchase option on the site. Once available, the show is expected to be a seven day rental for just under $11 US. WOR: Vader, Shane McMahon, Raw report, Taker vs. Cena, more! 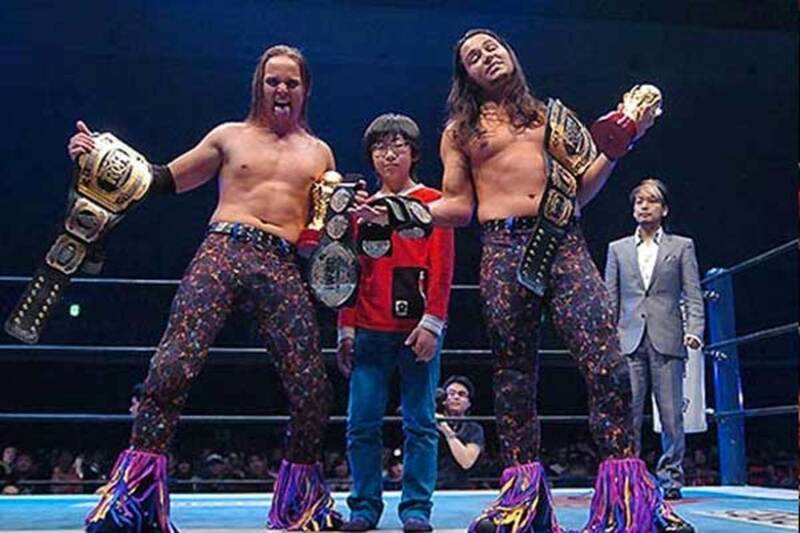 WOR: Sakura Genesis and Will Ospreay, HHH on Daniel Bryan, Andre documentary, more!